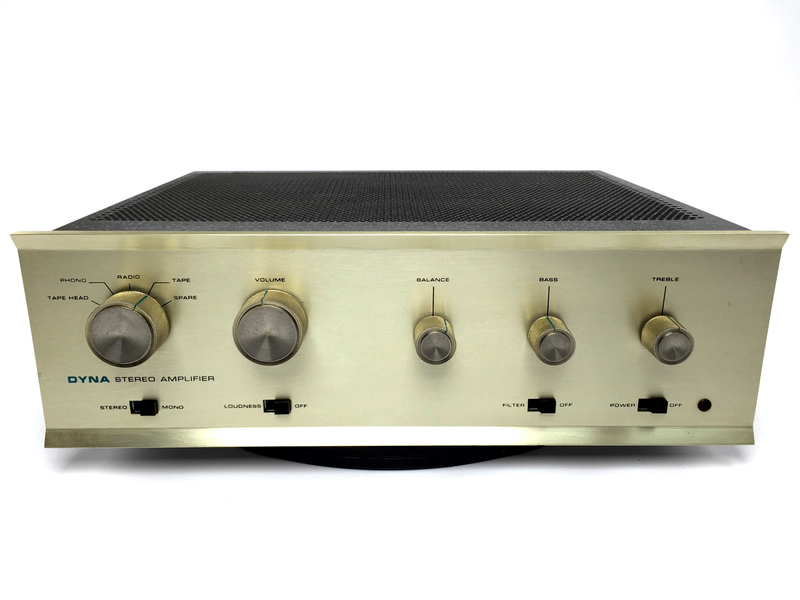 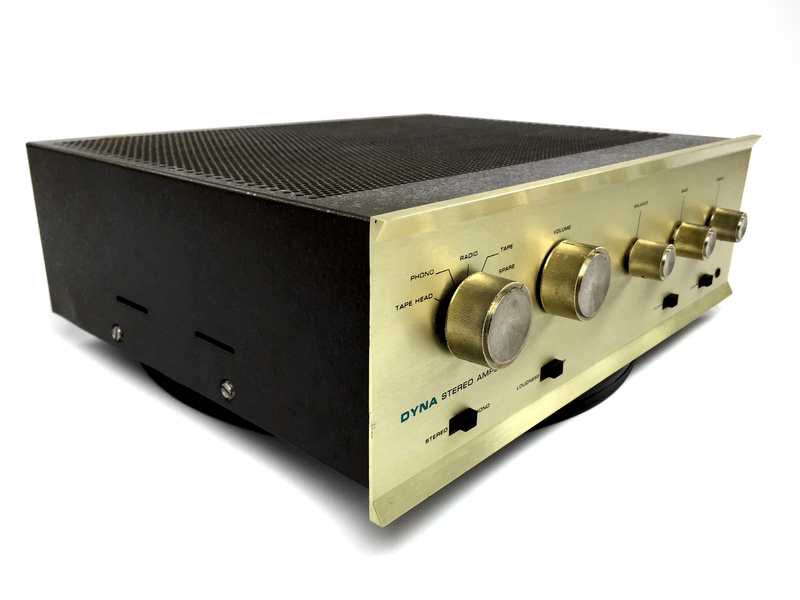 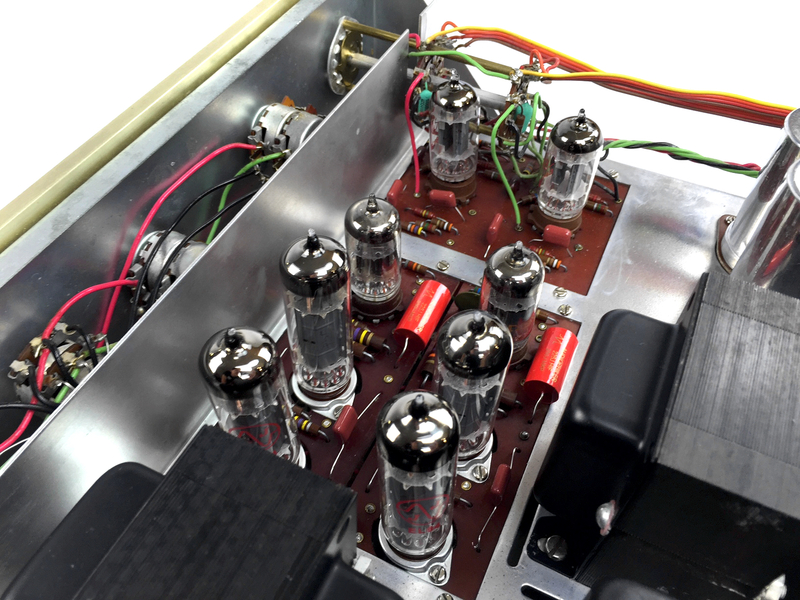 This Gold-Level restored Dynaco SCA-35 is a tube amp classic. 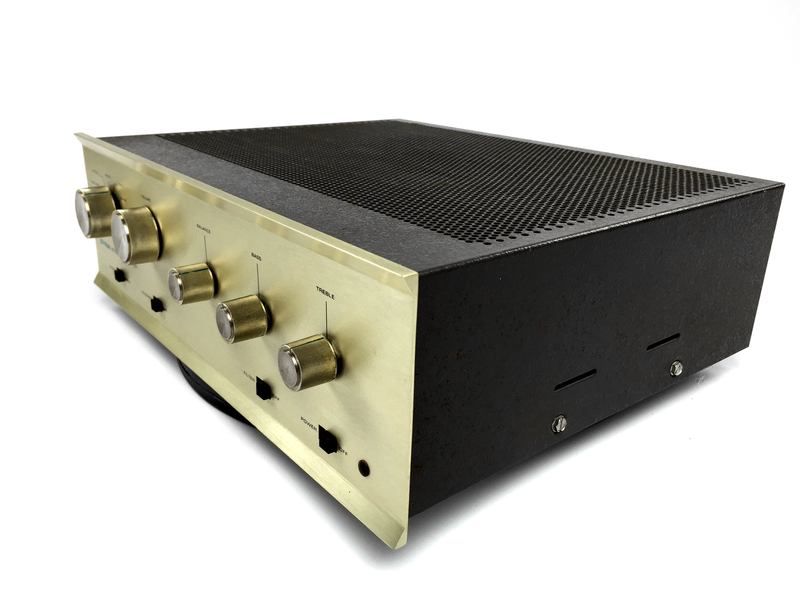 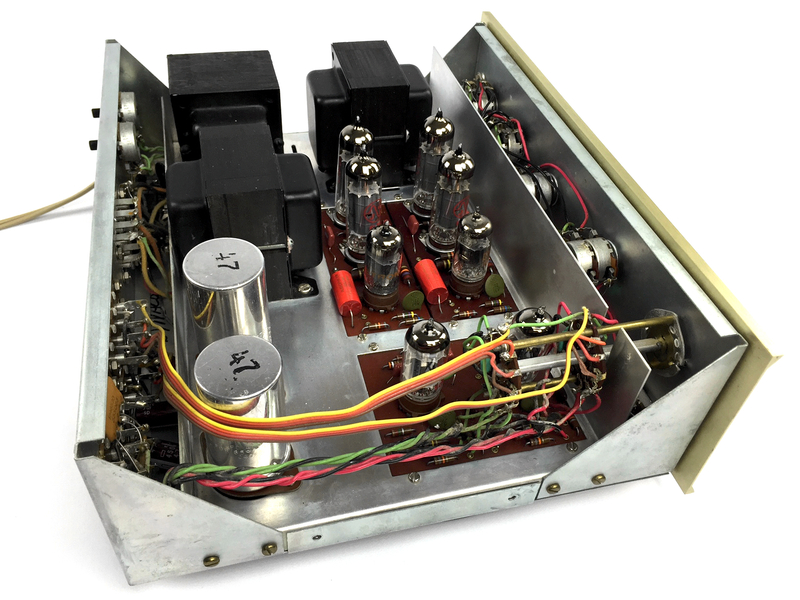 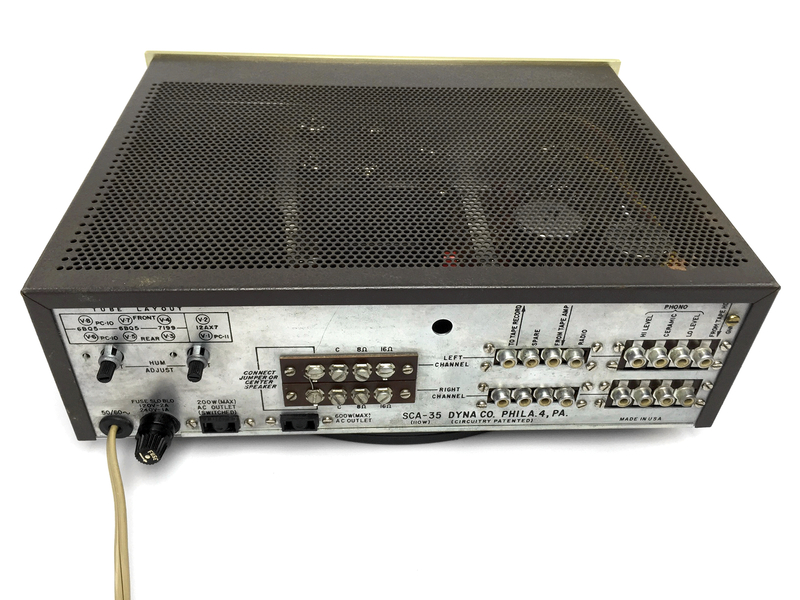 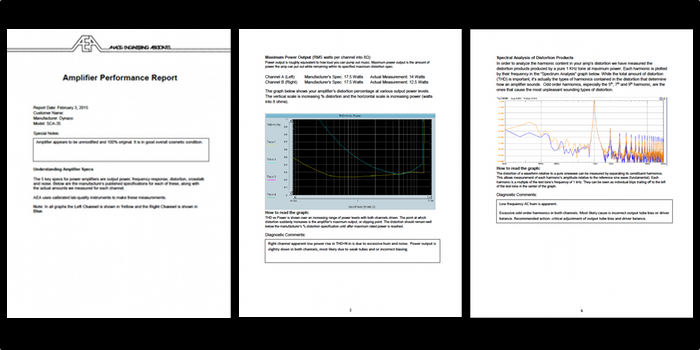 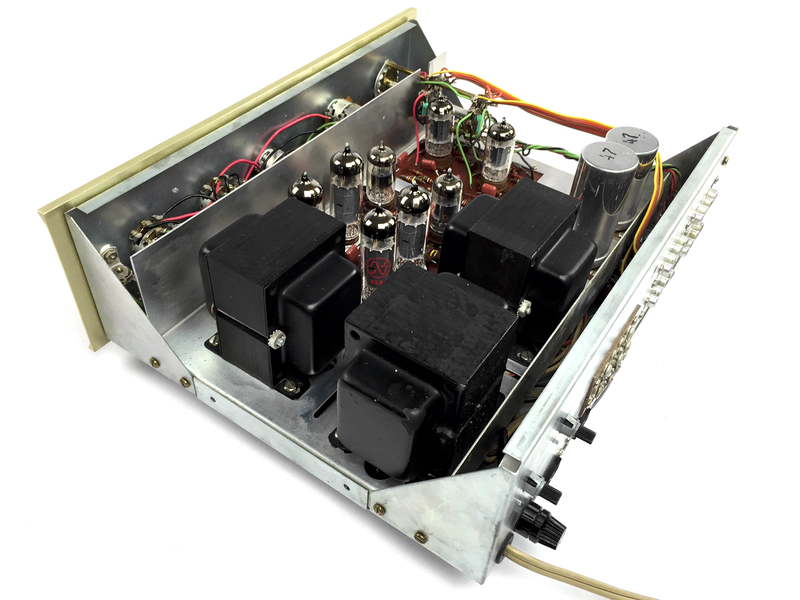 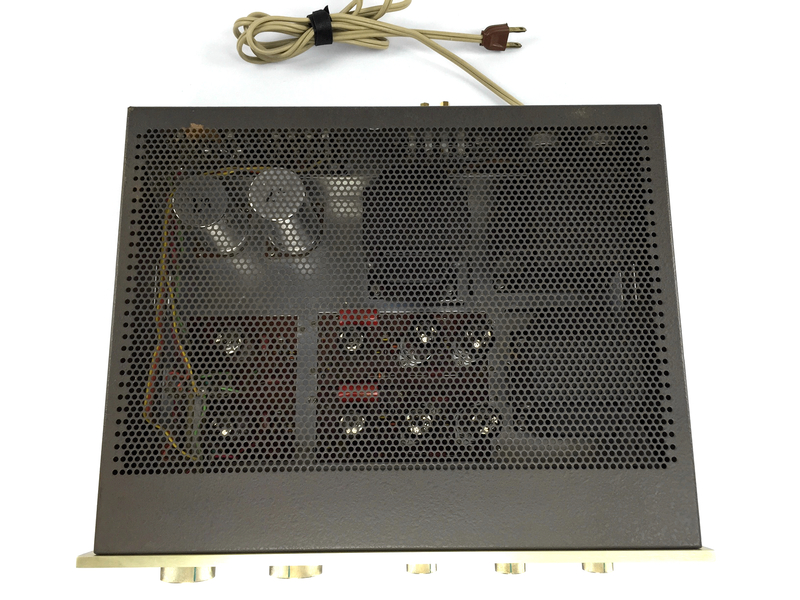 The perfect amp for the audiophile looking to enter into tube amps or a great starter amp for a vintage amp collector. 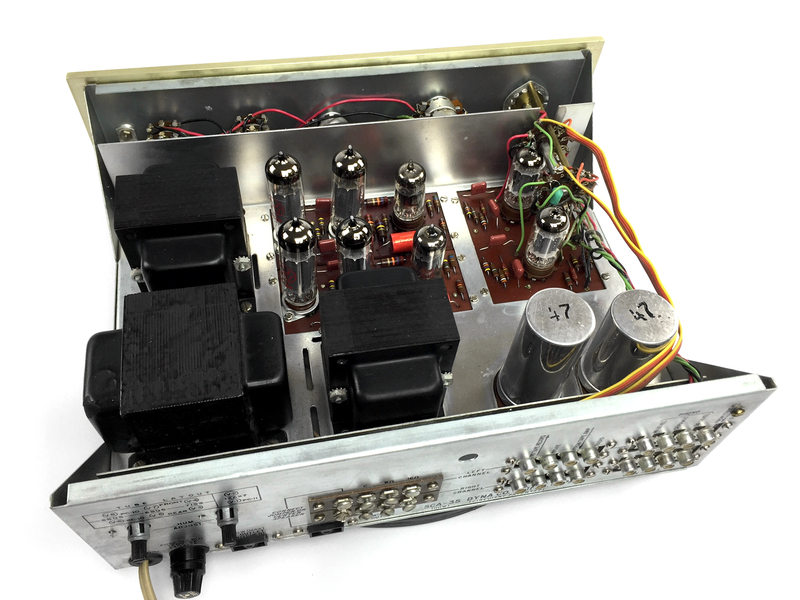 The Dynaco SCA-35 is a well known staple in the world of 6BQ5 powered amps, and listening to this fine professionally restored example, one can fully appreciate the spectacular sound of a simple and well designed tube amplifier.